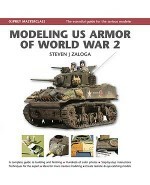 Armour Modelling answers all a modeller's 'how do I do this' questions. 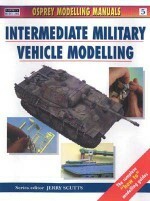 Beginning with the very basics required to build a 'first kit' it works its way through the various skills that any modeller using plastic kits, etched-metal sets and resin or white-metal parts needs to know about to master advanced level techniques. 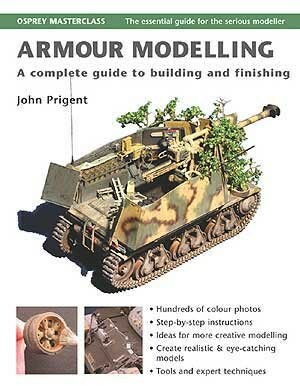 John Prigent breaks the world of armour modelling down into simple, easy to understand chapters that describe what tools to use, how to work with varied materials, different ways to paint and finish your model, building your own display base and many other elements of the modelling process. 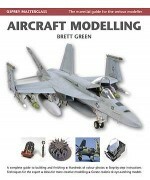 Each chapter is highly illustrated with colour photographs to give you a step-by-step approach to understanding the subject. 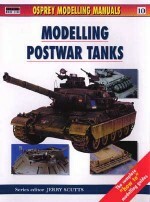 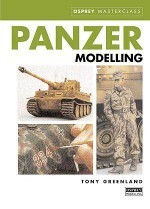 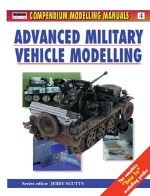 These basic techniques are then brought together and illustrated in three detailed builds by the renowned modellers Steve Zaloga, Gary Edmundson and Nick Cortese, covering a range of subjects from the German World War II tank destroyer the Sturmgeschütz IV to the modern Israeli main battle tank the Tiran 5.